Domenicali will double Lamborghini's annual production with the Urus SUV. Lamborghini plans to build 1,000 units of its Urus large SUV next year and 3,500 annually starting in 2019. The Audi subsidiary sold a record 3,457 units of the V-10 Huracan and V-12 Aventador two-seat sports cars last year. The Urus goes into production late this year. Domenicali held key roles at Ferrari from 1991 to 2014, including Formula One team principal. He became head of New Business Initiatives at Audi in November 2014 and was appointed Lamborghini's CEO in April 2016. 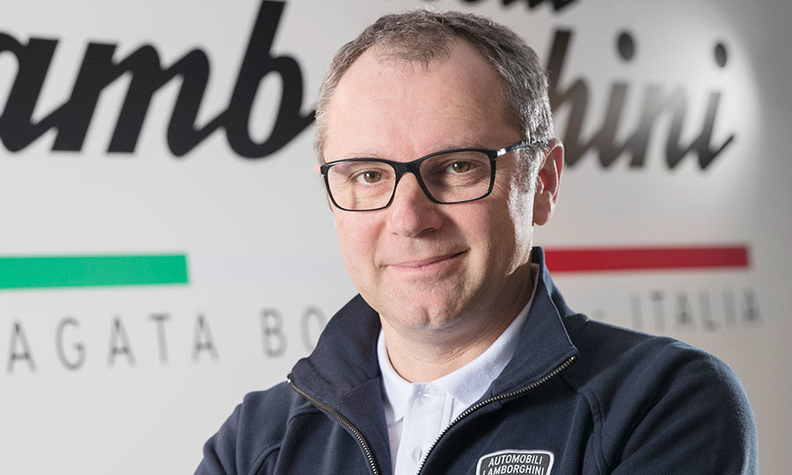 Domenicali still keeps an eye on racing, working as president of the FIA Single Seater Commission. The Rising Stars ceremony will be held June 20 at Casa Llotja de Mar in Barcelona. The Automotive News Europe Congress daily program will be held June 21 at the Hotel Fairmont King Juan Carlos I, followed by a gala dinner at Barcelona Football Club "Camp Nou" stadium. • Click here for more details on the 2017 ANE Congress.